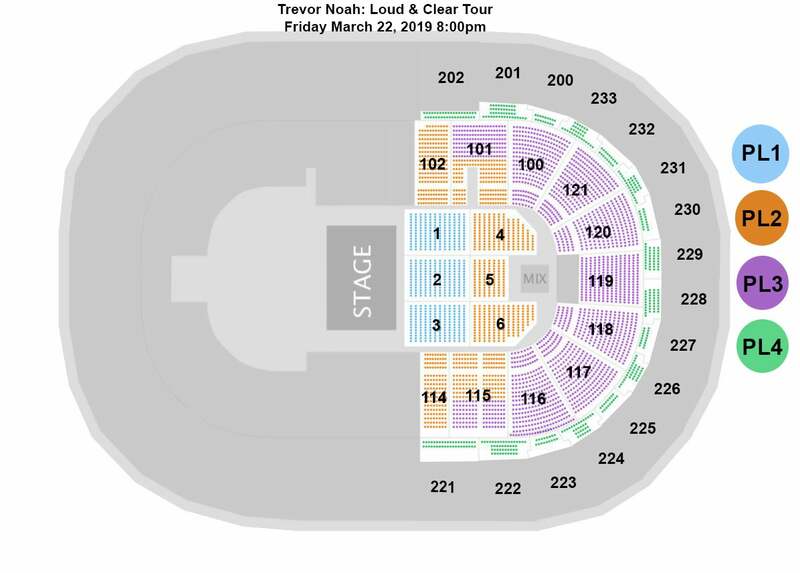 Trevor Noah is crossing North America on his first ever arena outing with the Loud & Clear Tour coming to The Well on March 22, 2019! The Daily Show host and celebrated comedian is known around the world for his insightful and authentic take on politics and current events. Born in South Africa during the end of apartheid, he often shares incisive social and political commentary on his Comedy Central The Daily Show platform and through his various stand-up specials and writing. In 2016, Trevor released his first book Born a Crime: Stories from a South African Childhood, which became an instant New York Times bestseller.